Télécom ParisTech is one of the top French engineering schools known as "Grandes Ecoles". Originally intended to form engineers in telecomunications, it now offers varied formations ranging from optics to mathematics, computer sciences, artificial intelligence or Signal processing. Télécom ParisTech is a founding member of ParisTech, a collective entity that includes eleven of the most prestigious French institutes of education and research.ParisTech covers almost the whole range of engineering science and technology, forming the equivalent of an international dimension university. Télécom ParisTech is strongly involved with Debating, which is generally not as developed in France as in other European countries. Students can enroll into Debating classes, coached by Mandy Weyer-Brown but also attend workshops hosted by the university and runned by more experienced students. 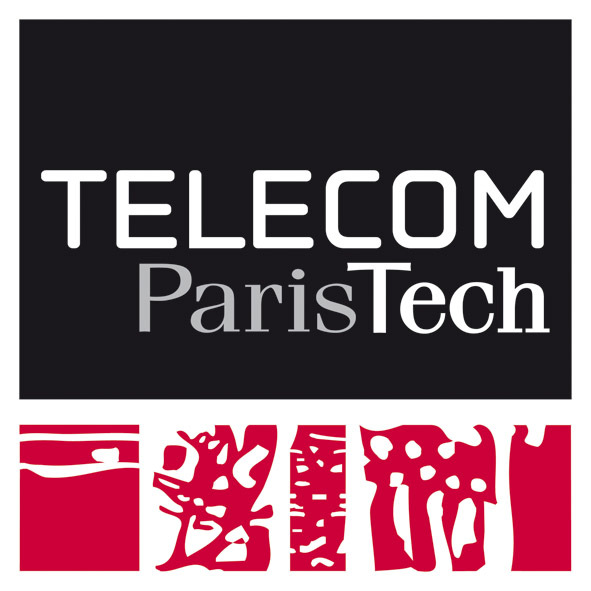 Telecom ParisTech is also a founding member of both the FDA ( French Debating Association ) and the Paris Debating Society. Moreover Télécom ParisTech hosts the Paris IV every year.